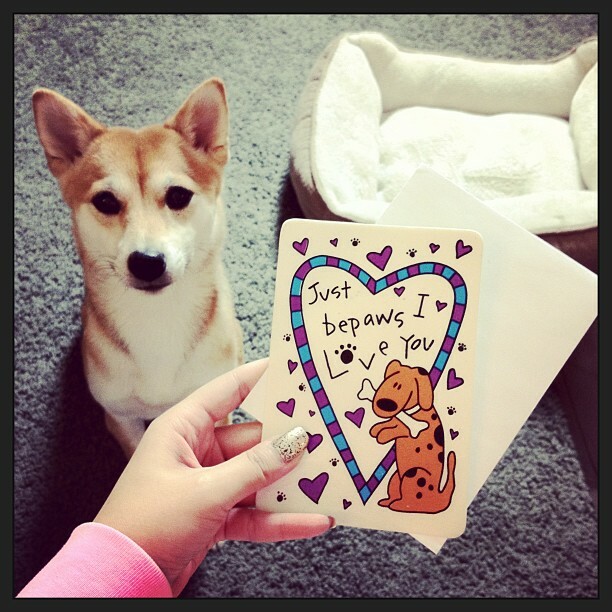 EEVEE inu - Your Daily Dose of Shiba : Happy Valentine's Day! Wishing you all lots of LOVE this Valentine's Day! It's edible??? How CUTE! Where did it come from?